In 1993, the Markoffs started the Haunted Forest in order to raise money to start a summer camp. Now 20 years later the Markoff's Haunted Forest encompasses 2 haunted trails, a maze, haunted hay rides, zip lines and loads of other activities. 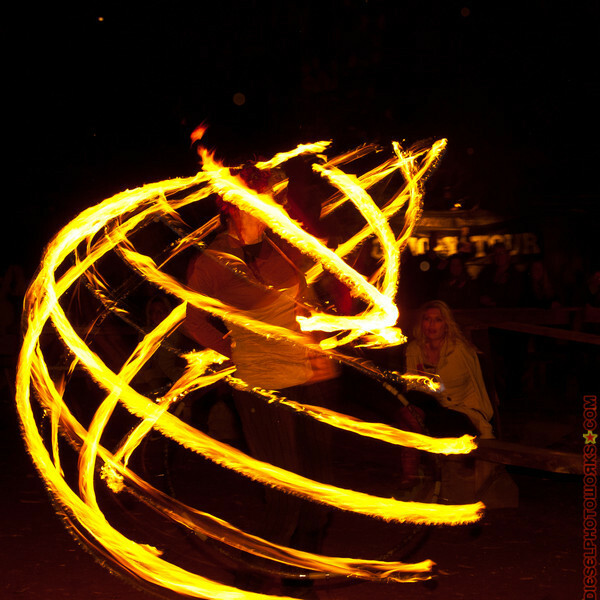 This year Calleva INC. [the company that runs this event] added a group of fire dancers to entertain the crowds during the evenings. I wanted to cover some of the action this year and I was able to secure a media pass to take these shots. The majority of the shots are of the fire performers, but I did take a jaunt down the second haunted trail which was loads of fun so you will find a few shots of that experience as well.